The Assistant Director General and Regional Director for Asia and the Pacific, International Labour Organization (I.L.O), Tomoko Nishimoto, is in Apia. 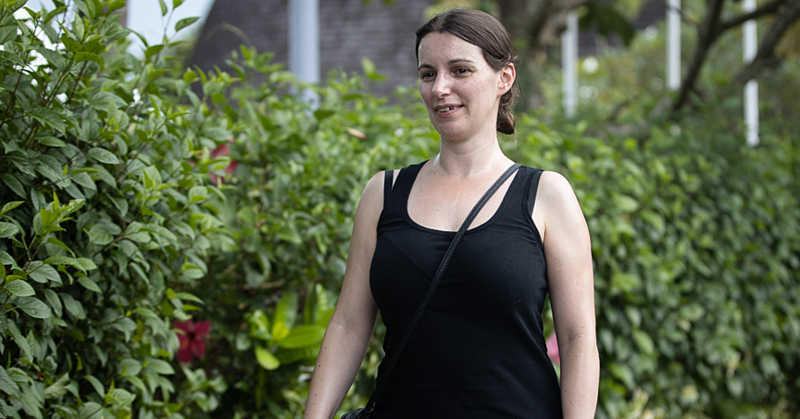 Her trip follows her attendance at the High Level Tripartite Dialogue on Future of Work in the Pacific organised by the I.L.O in Suva last week. One of the main reasons for her mission to Samoa is the signing of Samoa Decent Work Country Programme 2017 -2020 Memorandum of Understanding, along with I.L.O’s Constituents. Samoa Decent Work Country Programmes (D.W.C.P) 2017-2020 is primary framework for I.L.O supports to its constituents at the country level on spirit of social justice for a fair globalization putting the decent work objectives at the heart of the 2030 Sustainable Development Agenda. I.L.O also wants to ensure that Government and the constituents have an important role in supporting the D.W.C.P on their commitment actions plan. 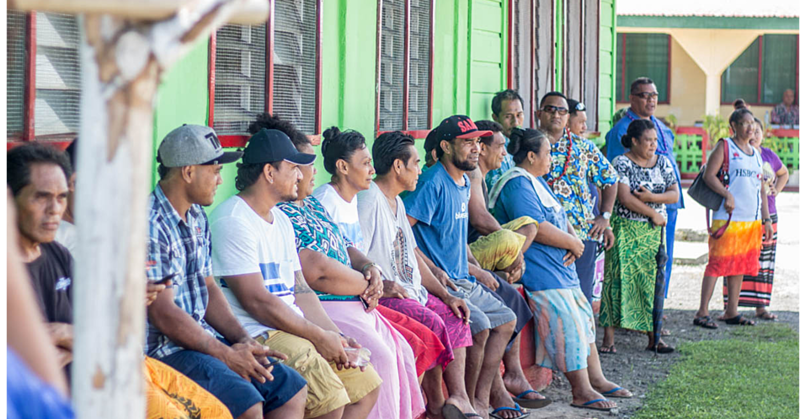 He assures that the constituents and the Samoa National Tripartite Forum (S.N.T.F) are aware that I.L.O is not a donor agency or financial assistance institution, but more of technical assistance, and working in partnership with the constituents in the Tripartism Structure as in the S.N.T.F ensures that programmes are implemented and monitored in national level. Samoa became a member of the I.L.O on 7th March 2005, and in 2008 Samoa as the first member state of the Pacific countries ratified all 8 I.L.O Core Conventions, and in 2009 developed its first D.W.C.P 2009-2012. 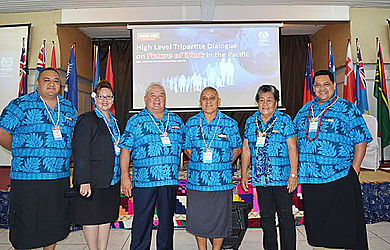 In 2009, Samoa established its first governing body as I.L.O tripartism mandate called Samoa National Tripartite Forum represented by equal members of Workers constituents, Employers constituents, and Government. In 2009, I.L.O through its technical assistance to the Ministry of Commerce, Industry and Labour, conducted a Labour Law Reform Project reforming the old Labour Act 1972, and was repealed with the more updated Labour Employment Relation Act 2013 that included principles of labour standards. 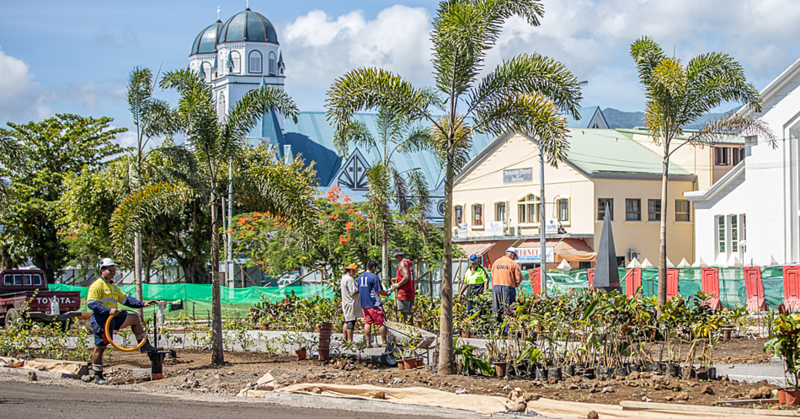 In December 2016, Samoa completed its recent D.W.C.P 2013-2016 on a very high note; achieving 92% of its outcome targets under its priorities. The successful results behind it was mainly from the close collaboration of the constituents of the S.N.T.F, good communication and monitoring strategy constituents have through S.N.T.F and stakeholders know their commitments under the I.L.O works that links and contributes to the economic development of Samoa as imposed by Strategic Development Plan for Samoa. Moreover, the well monitoring of the D.W.C.P by the S.N.T.F on their monthly meeting basis with updating from the I.L.O National Coordinator for Samoa and support of the M.C.I.L as competent authority that chair and the secretariat of the S.N.T.F. I.L.O works in Samoa and other small developing countries concentrate on the S.I.D.S (Small Island Developing States), adopting the (S.A.M.O.A); SIDS Accelerated Modalities of Action Pathway statement agreeing to prioritize decent employment opportunities that align with Sustainable Development Goal 8 on “Promoting inclusive and sustainable economic growth”. Developing the Samoa Decent Work Country Programme, gives an overall framework for ILO programmes with its partners and constituents. So therefore signing of the DWCP for the next 4 years, is an achievement for Samoa in ensuring that its D.W.C.P is consistently for the benefit of sustaining its programmes with I.L.O that contribute to the economic and social affairs of Samoa. Minister of Commerce, Industry and Labour, Lautafi Fio Purcell, thanks I.L.O for all its assistance programmes and continuous support of Samoa in all areas, from Street Vendors, Employment Policies, Labour Force Survey, Youth Employment, Workers with Disabilities, Migrants Workers, Green Jobs for Green Works, and so forth. Signing of the Samoa D.W.C.P 2017-2020 is a momentum and good indication that ILO still continuous with its assistance work for Samoa and its constituents. The Workers representative was the president of the Public Servants Association; Karamellie Leiataua Tuala, also convey the word of thanks and commitment shown by the workers under the prioritise direct to them in this new D.W.C.P programmes. The Employers was represented by Tuala Pat Leota, support the priorities and looking to the partnership work with I.L.O and other constituents to deliver what is required under the new D.W.C.P by the employers.